"Oddly compelling - Compellingly odd." Mr. Pearson just gave a performance like nothing I have ever seen before - rambling, confessional, a bit vague, interspersed with songs full of wracking power and the ire of his God. Seeing him in church was incredibly appropriate. So, a solo performer standing in the choir of St. John’s, Bethnal Green, singing his heart out to an audience of a couple of hundred. I had a seat ten feet from the toes of his cowboy boots. It was an amazing evening, and one I would not have missed. Folk singer Josh T. Pearson first began working it the widely acclaimed band Lift To Experience before striking out as a solo artist. He now announces a gig at St John on Bethnal Green in London on Tuesday 4th and Wednesday 5th of December 2018. The demand is growing so make sure you book your Josh T Pearson tickets before they all go. Gigantic makes booking your favourite gig tickets easy as you can place your order 24/7 using your tablet, smartphone or computer from the comfort of your home or while busy on the go. With word spreading fast, it makes sense to set yourself ahead. We recommend that you set a personal reminder with Gigantic which means we will alert you with a text message or an email just prior to the release of Josh T. Pearson gig tickets at 10:00 on Friday 27th of July. Last Of The Country Gentlemen is his stunning debut Last Of The Country Gentlemen which is widely praised by critics as a pained modern classic. It has now been followed up by second album The Straight Hits! which has received similar critical acclaim. 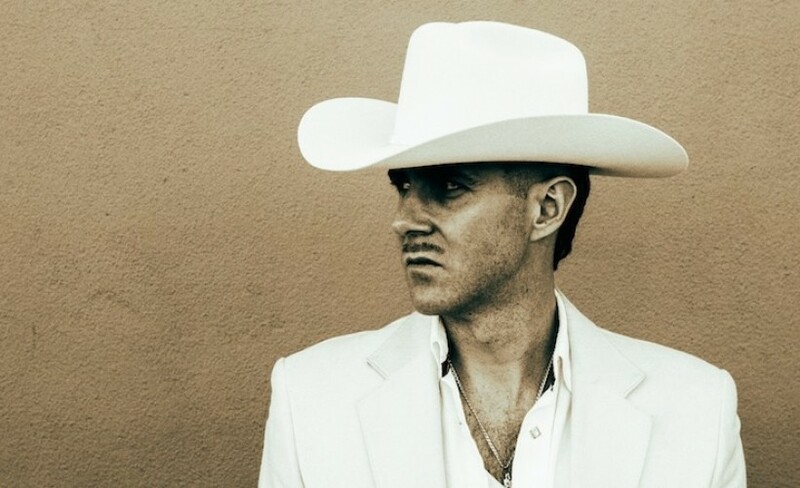 Now you know, be sure to book your Josh T Pearson concert tickets before they sell out quickly - especially as we only have limited amounts being made available. Offering a wide selection of essential gig tickets plus excellent customer service helping you make your choice, Gigantic were appointed ‘Retail Business of the Year 2017’ by the Nottingham Post. We know 2018 will be an even better year as we continue to assist our customers in planning and enjoying their big night out!